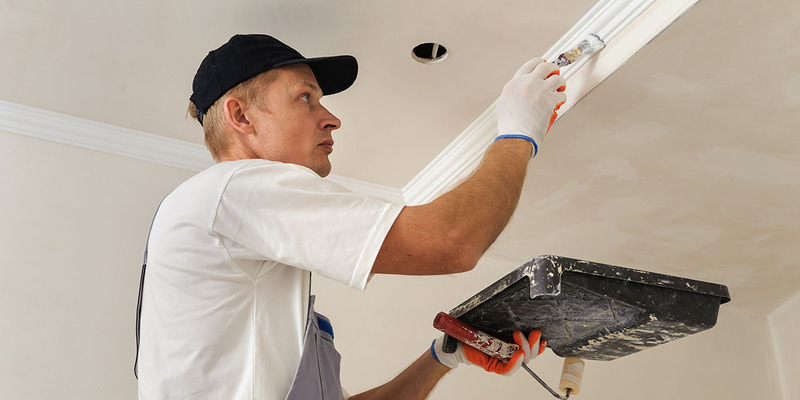 When you hire a house painter they will provide an accurate quotation for services to the homeowner. This contains the project scope, the time line for completion and the cost for labour and materials. 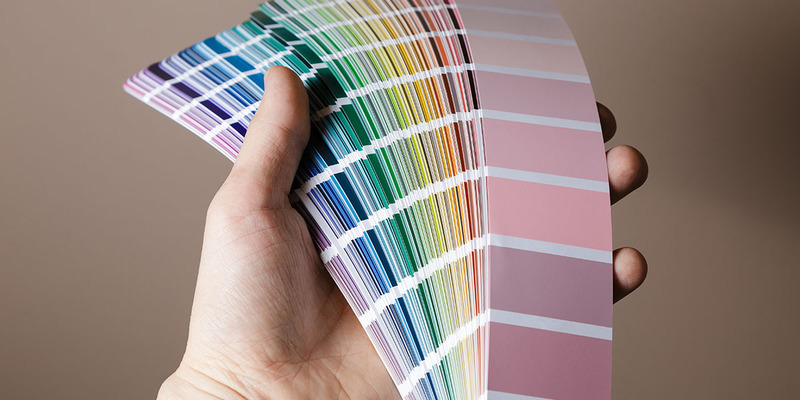 Most homeowners will obtain two or three quotes from different painters, and then select the firm that provides the greatest level of quality for the best possible price. 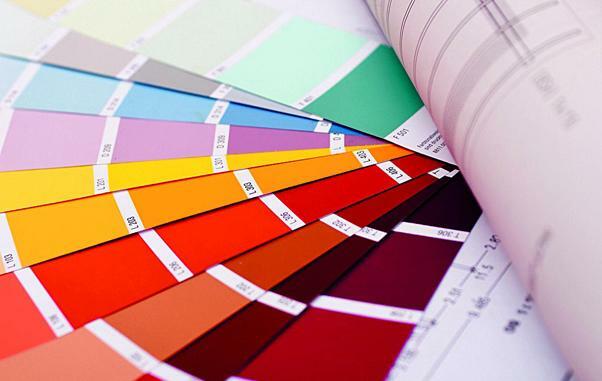 Upon acceptance of the quote by the client, the house painter must purchase the correct quantity of paint in the required colours. Some house painters list the exact brand and shade of paint in the quote. It is the painter’s responsibility to determine exactly what type of primer and paint is suitable. 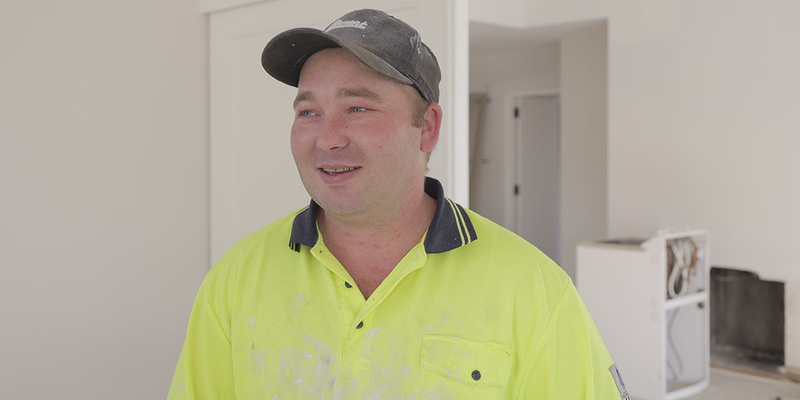 The amount of preparation required before painting varies considerably by job. Some locations will require wallpaper or paint to be removed and the surface prepared with primer or other material. Other jobs simply require the surface to be cleaned, so that the new paint can adhere to the surface. The method used to apply the paint varies, depending on the type of paint and the surface itself. For example, oil-based paint is best applied with a roller, while latex based paint can be sprayed onto the surface. The size of the project, the colours used and the layout of the walls also can affect the method used.